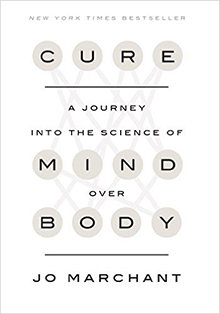 In Cure, Jo Marchant takes a scientific perspective to explore the mind’s ability to heal the body. 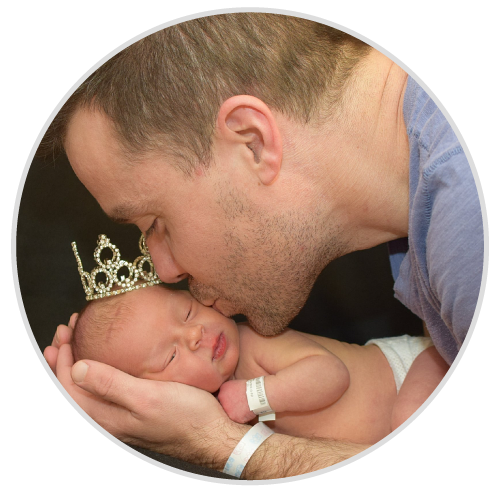 She follows the latest research from serious scientists to shed light on how our minds can be helpful in the healing process, as well as what the limitations likely are. In the end, she advocates an approach to medical healing that incorporates the best of our current technology (drugs, surgeries, and so on) while giving greater support to the potential role of the mind.